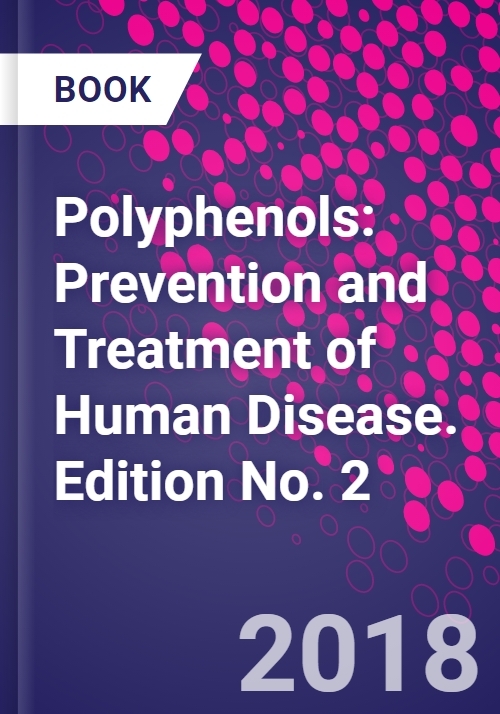 Polyphenols in Prevention and Treatment of Human Disease, Second Edition authoritatively covers evidence of the powerful health benefits of polyphenols, touching on cardiovascular disease, cancer, obesity, diabetes and osteoporosis. This collection represents the contributions of an international group of experts in polyphenol research who share their expertise in endocrinology, public health, cardiology, pharmacology, agriculture and veterinary science. Researchers from diverse backgrounds will gain insight into how clinical observations and practices can feed back into the research cycle, thus allowing them to develop more targeted insights into the mechanisms of disease. This reference fills a void in research where nutritionists and alternative therapies may be applicable. 35. Can Green Tea Polyphenols Improve Phenotypes Associated with Down Syndrome? Dr. Sherma Zibadi received her Ph.D. in Nutritional Sciences from the University of Arizona. Her medical degree and training were done at the Mashhad University of Medical Sciences. She then completed her post-doctoral research fellowship awarded by the American Heart Association where her research involved cardiology and complementary medicine studies. Her research has involved maladaptive cardiac remodeling process, which helps to identify new targets for treatment of heart failure. Dr. Zibadi's research interest also extends into foods as medicines, exploring the preventive and therapeutic effects of dietary supplements on heart failure and its major risk factors in both basic animal and clinical studies, translating lab research findings into clinical practice. Dr. Zibadi is an author of more than 35 research papers in peer reviewed journals. She has been an editor on 8 scientific books like this one being proposed. She has edited on a variety of clinical topics: breast milk, bottle feeding, wheat and rice in health, polyphenols and health, omega 3 fatty acids, dietary supplements in immune modulation, and dietary fat and health. She and Dr. Watson have collaborated extensively on both laboratory research and editing.